Отель Yacht Harbour Tower находится в городе Hamilton Island. 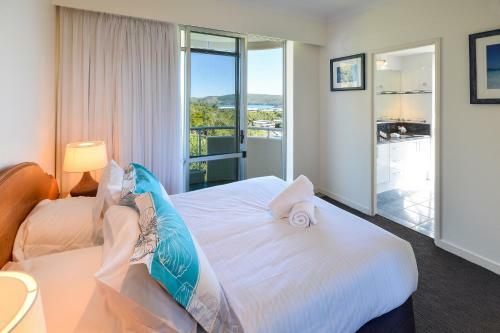 Located 12 km from Whitehaven Beach in Hamilton Island, this apartment features an outdoor pool. Guests benefit from balcony. Free private parking is available on site. The air-conditioned unit is fitted with a kitchen.